Our feet work pretty hard for us. After all, some people are on their feet all day long. And because they go through so much wear and tear, our feet aren’t always looking their best. Between callouses, dry skin, and other skin issues, you may not be quite ready to put your best foot forward (pun intended!). 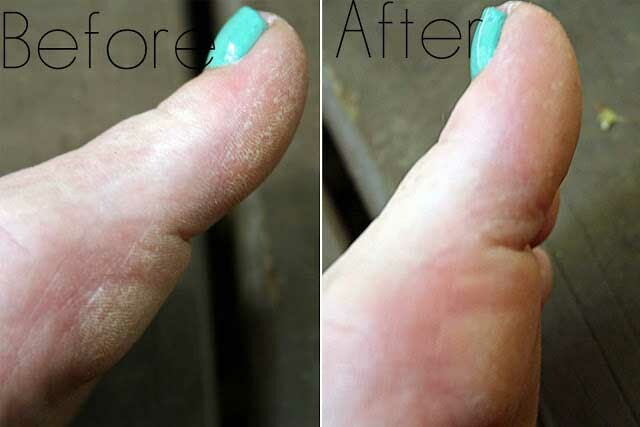 So, if your feet could use a little bit of TLC, this hack is sure to help. Many people swear that Listerine is the secret for removing dead skin from feet and making them look and feel soft and moisturized. 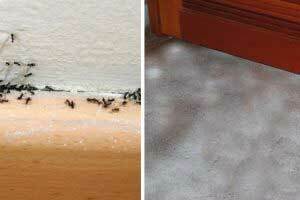 Listerine is also used to treat many types of foot funguses, such as athlete’s foot and toenail fungus. The menthol and thymol found in Listerine contain antifungal properties, making this product excellent for a powerful foot soak. 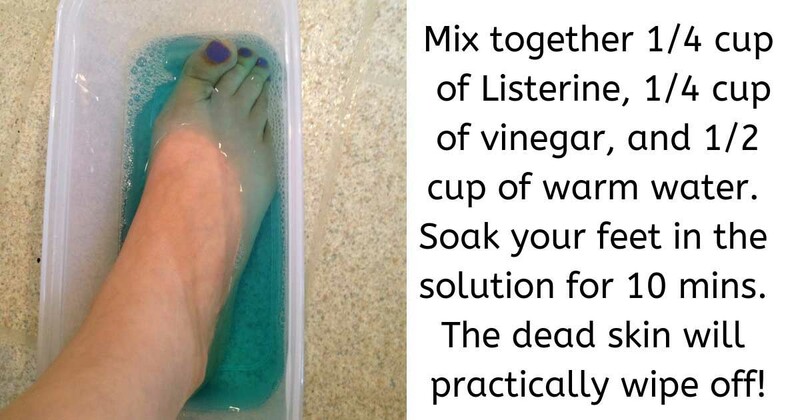 To restore your feet to their former glory, simply mix together 1/4 cup of Listerine, 1/4 cup of vinegar, and 1/2 cup of warm water. 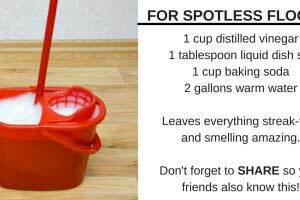 Soak your feet in the solution for about 10 minutes. When the time’s up, rinse and pat dry. Your feet will then look and feel like a million bucks!